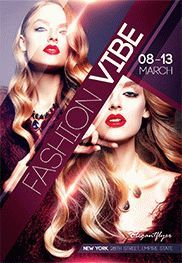 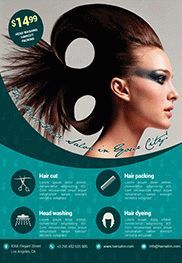 Spa salons have many features in common with the traditional beauty salons, but of course they have a wider range of services. 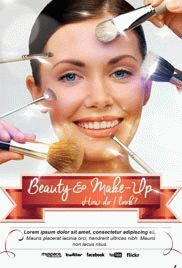 As a rule, beauty salons have large cosmetic and image services. 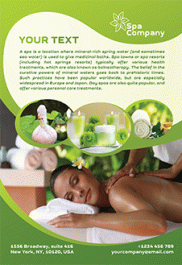 Spa salons, in addition to them, provide more services for relaxation and recovery. 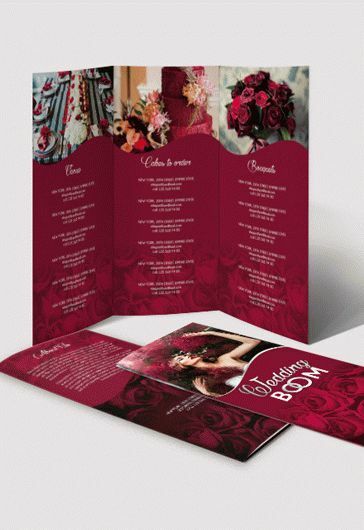 Actually, opening a spa salon is a large-scale event. 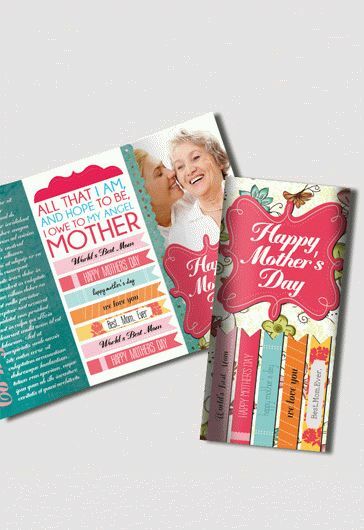 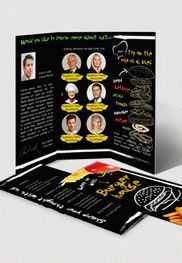 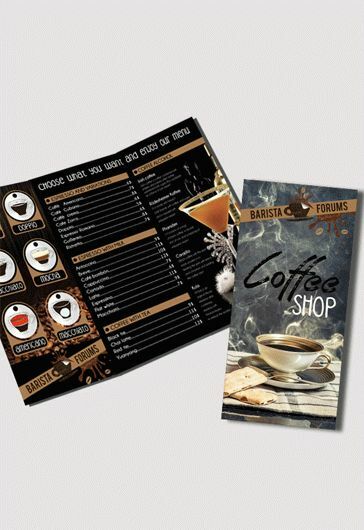 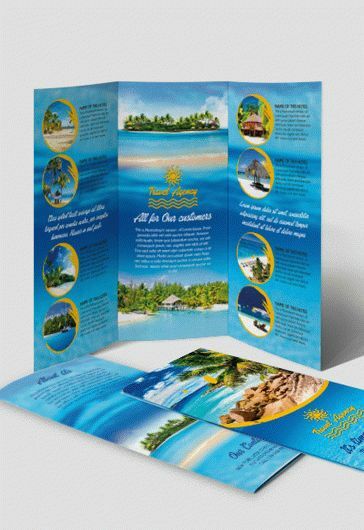 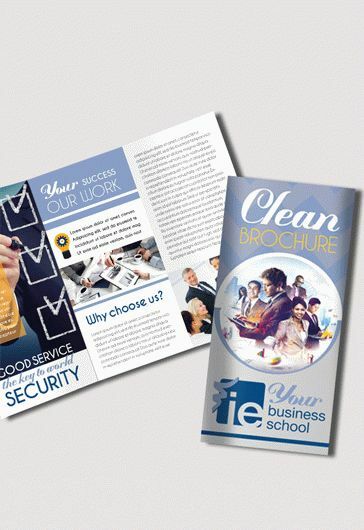 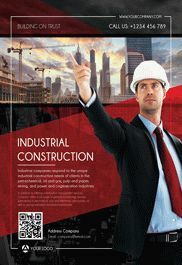 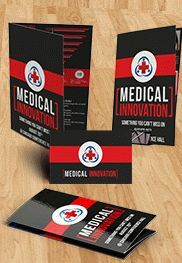 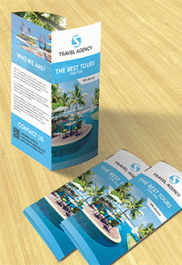 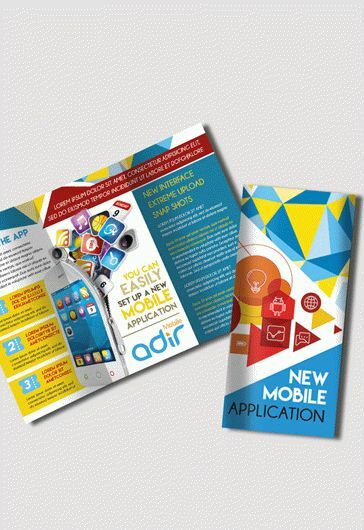 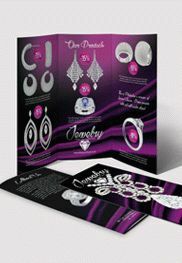 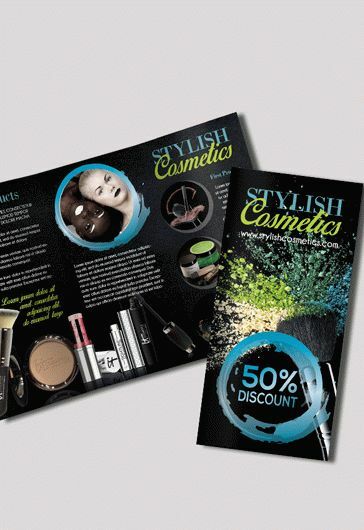 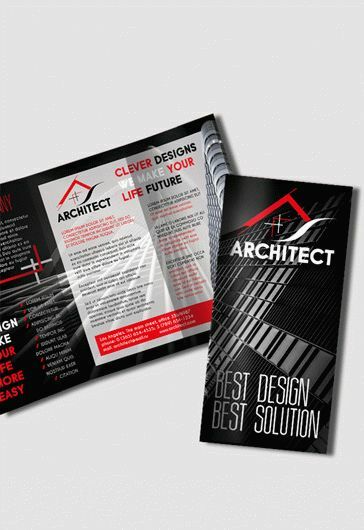 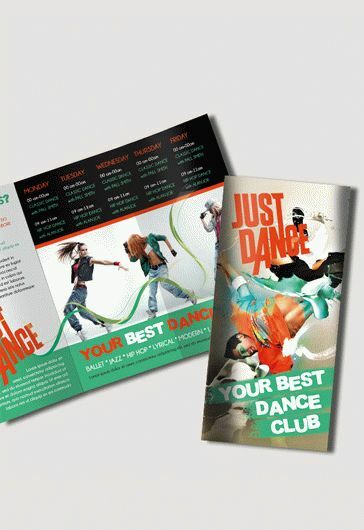 For such a reason we thought that creating Tri-Fold brochure for this kind of business could be a great idea. 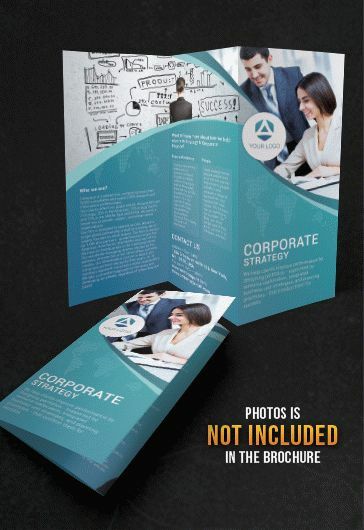 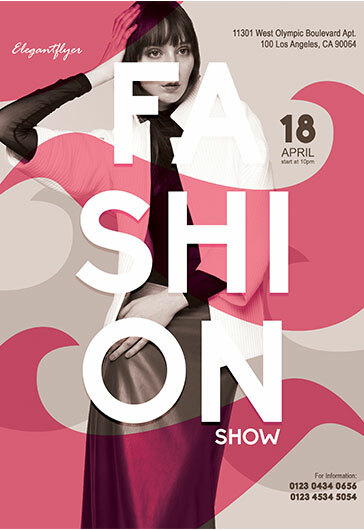 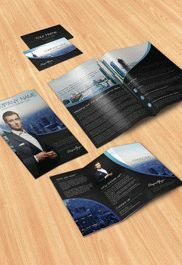 Spa Free PSD Tri-Fold PSD Brochure Template is an amazing an example of elegance and professionalism. 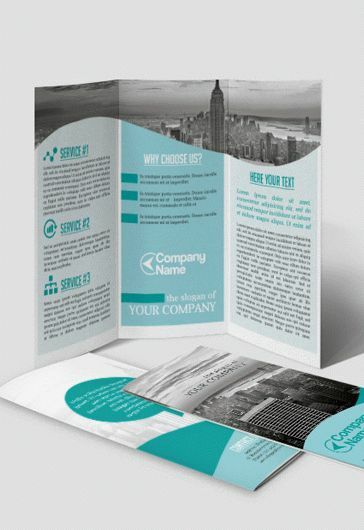 Download this template for your business and enjoy the results!